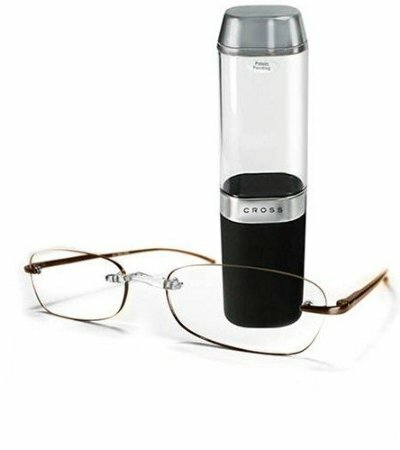 Cross reading glasses are inexpensive eyeglasses that combine high quality with low prices. Quality but cheap designer reading glasses. Cross reading glasses are ideal for people who want a variety of frames and designs they can choose from in line with their eye needs. This company leaves nothing to chance when it comes to providing the best spectacles, and it is no wonder it has survived in this industry for a very long time since the 1800s. For instance, the company offers six diopter strengths for each of their range of reader spectacles. Some of the frames adopt a more feminine shape while others seem a bit masculine. Three of these frames stand out because of their design, the materials used and the features it contains. Arguably, they have become some of the distinct types in the market. 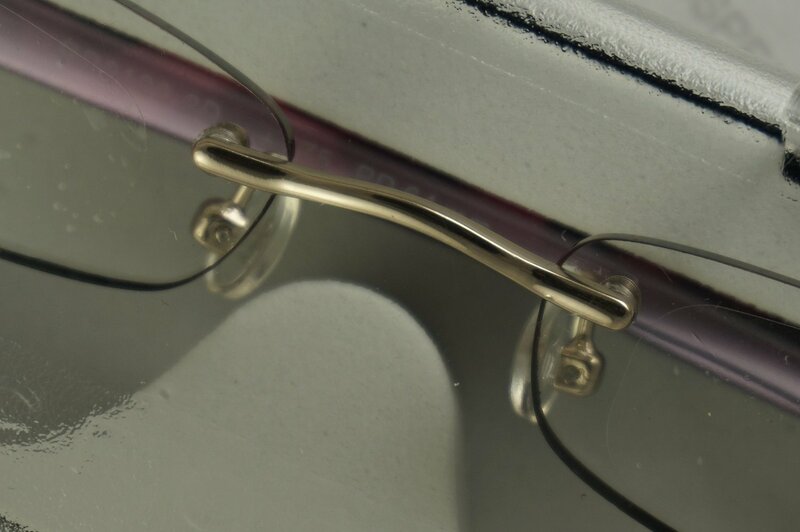 One of the ranges provided in these quality but cheap reading glasses is the 'Walker' that mixes a bit of silver around the hinges, black and dark tortoise around the eye rims and extending to the temples and the tips. The outlook is a classy piece of eye wear that oozes class and sophistication. The lenses are scratch resistant and it has adjustable nose pads that allow the person to change the distance for comfort around the bridge of the nose. This is the best choice for a person who does not want to keep on buying new pieces because the others have scratched lenses that are obstructing the person's view. It is always a nightmare to take off the spectacles from the pocket in order to go through a document only to find that the lens has key marks all over. For that reason, this company gives the buyer a case that he or she can use to store the eye wear and protect it from other items in the bag or the pocket. In addition, these stylish reading glasses come in diopter strengths that range from + 1.00 to + 3.50. This eye wear has a classy look that can work well for a person who is in the banking, law, journalism or education field and it will cost him or her about $25. The silver and black works with any outfit that has darker shades. The Melville eye wear that comes in black and silver outline is also outstanding. The logo of the company is embedded on the hinges giving a professional stint to the sides. The temples are half black half silver and the piece is rimless. If a person does not want to draw attention to the type of eyewear he or she has, this type will do the magic because it has a modern shape but the colors are not flashy. The strengths range from +1.00 to + 3.50 and it is light weight to avoid causing discomfort to the wearer and retails for about $25 as well. If a person is looking for a one shade pair, the Faulkner piece is the best choice. The frame is thick and black in color extending to half of the temple where matte silver takes over. The cost is $25.54 and it has adjustable nose pads and scratch resistant lenses. The cross reading glasses adopt technology that increases the distance of optical vision a person has, by enabling the person to see things that are on the side because the lens is aspheric.